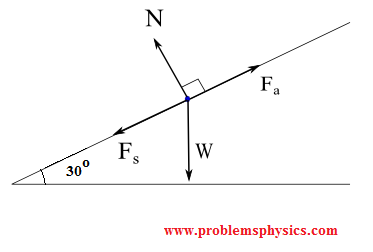 The free body diagram helps you understand and solve static and dynamic problem involving forces. 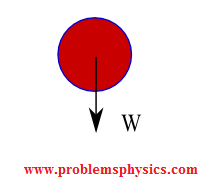 It is a diagram including all forces acting on a given object without the other object in the system. You need to first understand all the forces acting on the object and then represent these force by arrows in the direction of the force to be drawn. 2) The normal force N exerted by the table on the book. 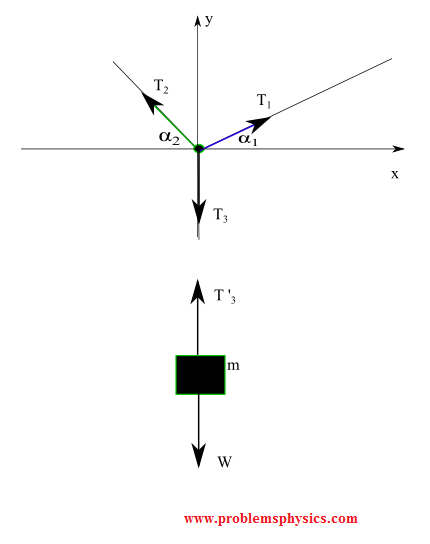 2) The tension force T exerted by the string (or rope) on the block. 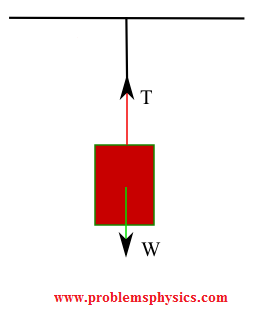 In this example, the block is being pulled and therefore a force of friction acts on the block. So there are four forces acting on the block. 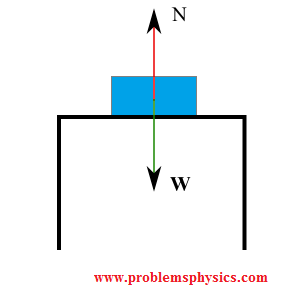 2) The normal force N exerted by floor on the block. 3) The acting force Fa to pull the block. 4) The force of friction Ff exerted by floor on the block in the direction opposite the motion due to Fa. 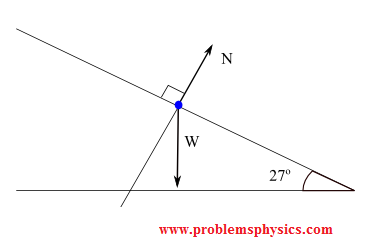 In this example, there is only one force action on the falling object. 1) The weight W exerted by the earth on the falling object. 1) The weight W exerted by the earth on the box. 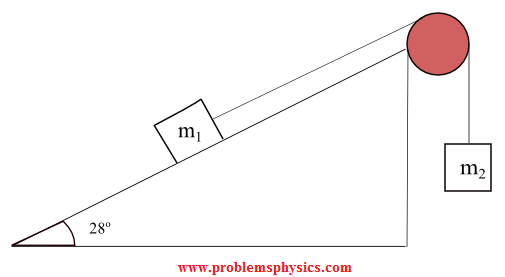 2) The normal force N exerted by the inclined plane on the box. 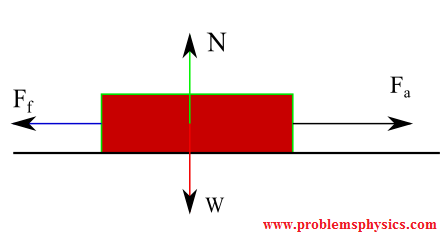 N is normal to the inclined plane. 3) The acting force Fa. 4) The force of friction Fs exerted by the inclined plane on the box in the direction opposite the motion due to Fa. 2) The tension force T '3 exerted by the string on the block. 1) The weight W1 exerted by the earth on the box. 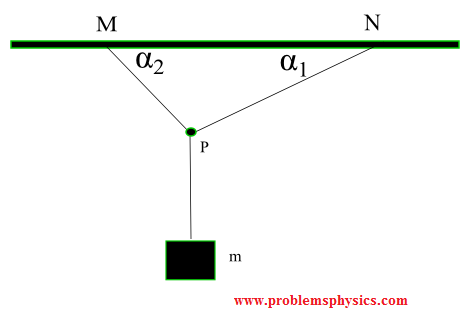 4) The tension force T exerted by the string on the block m1.